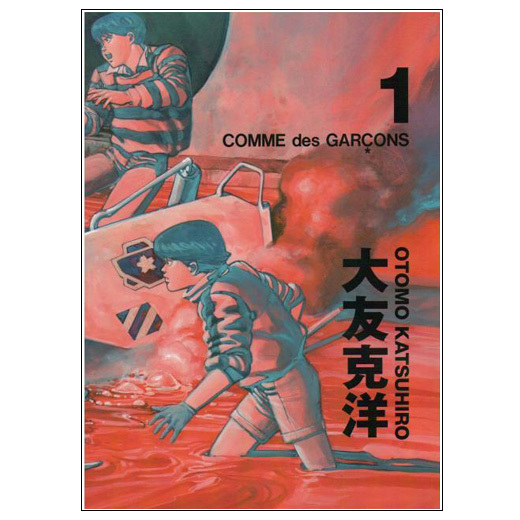 Each year japanese fashion house, Comme des Garcons, collaborates with an artist to celebrate the coming fashion season. 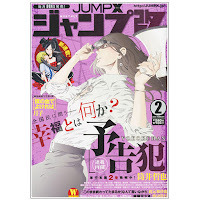 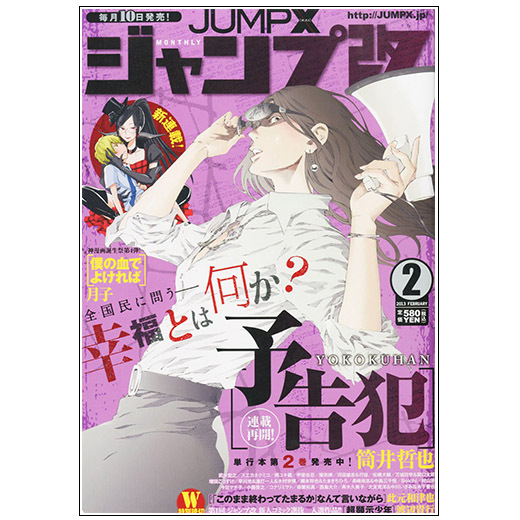 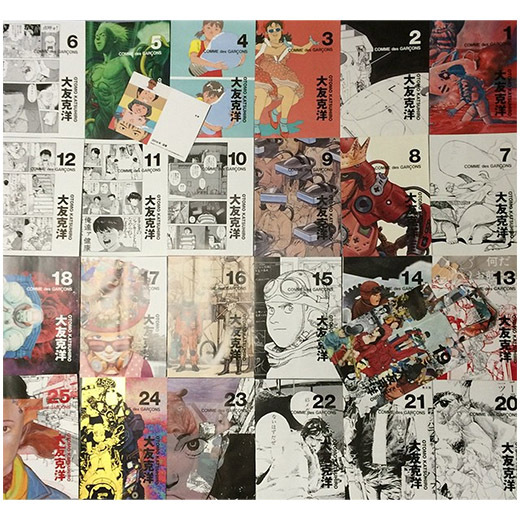 This Spring/Summer 2013 catalogue consist on 25 issues that when collected and compiled they read as a traditional comic. Designed by CDG founder Rei Kawakubo, the publication showcases Otomo’s artwork together with Joseph Crocker in a series of collages. 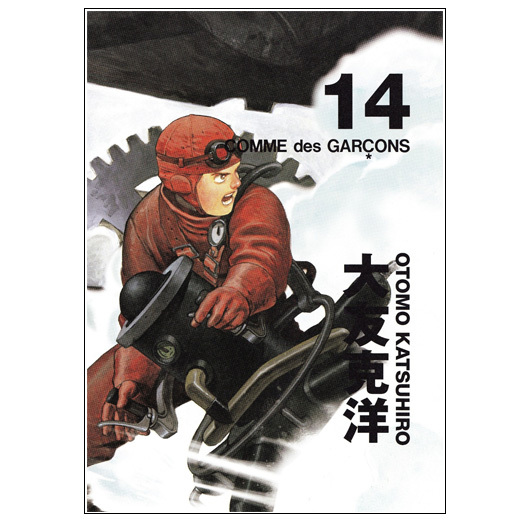 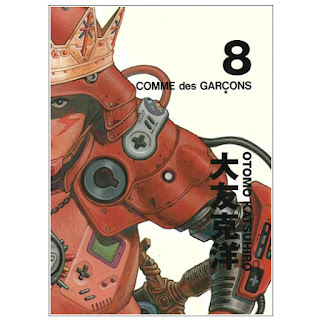 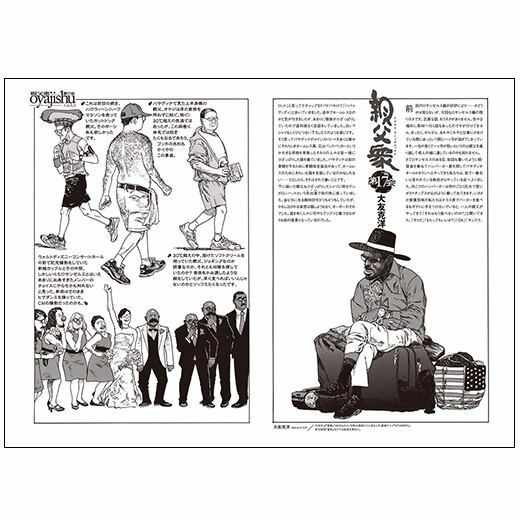 Otomo is the first Japanese artist to feature in the brand’s publication. 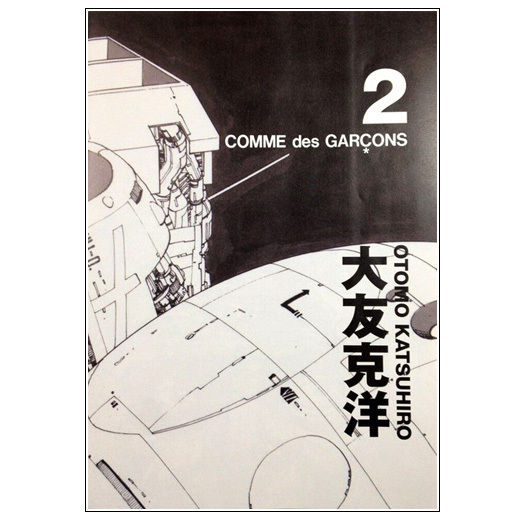 Katsuhiro Otomo has designed the cover of this book that collects various short stories by Noboyuki Shirayama (白山宣之). 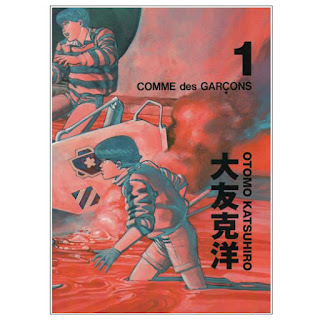 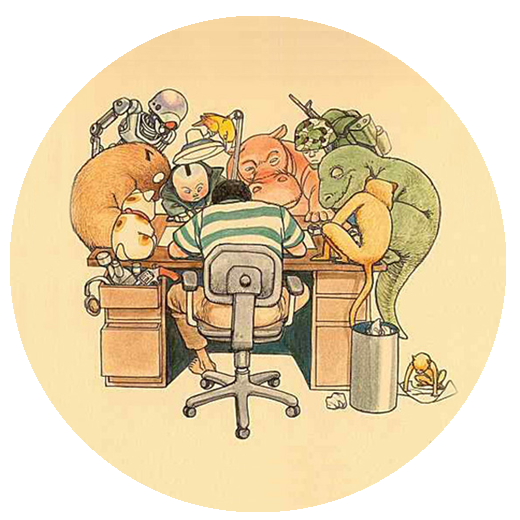 Otomo and others have also written an introductory message to the book.